Visit the city of gold on this half day tour. Experience an eagle’s view from the Carlton Panorama. 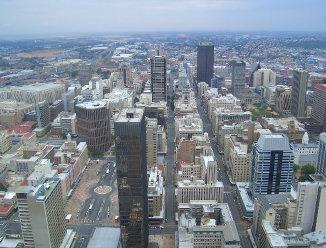 Visit Museum Africa and see historical buildings and feel the vibrant atmosphere of this city and its people.